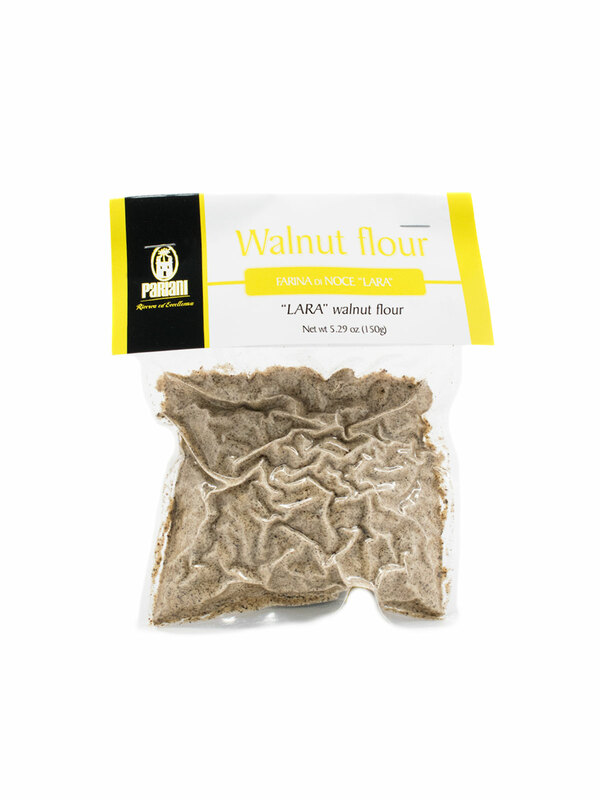 Home / Baking Essentials / Flour / LARA WALNUT FLOUR 5.29 oz. Defatted portion gained from the cold pressing process to obtain oil and ground into flour. 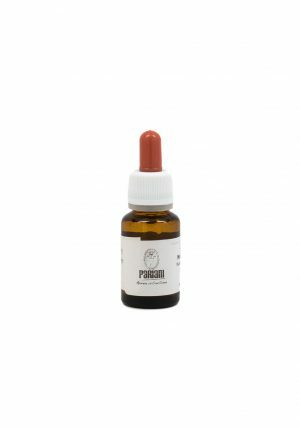 Reduced lipid %, between 10% and 20%. Ingredient for cakes and breads. Ingredients: 100% “Lara” walnut. 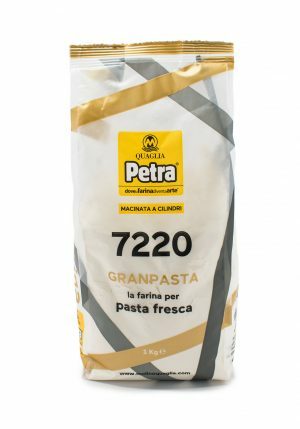 PETRA 7220 FLOUR TYPE “00” GRANPASTA 2.2 lbs. 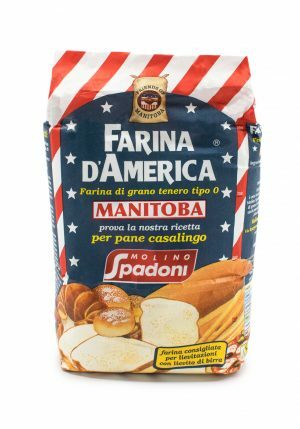 FARINA D’AMERICA MANITOBA FLOUR 2.2 lbs.